Rotate the hexagonal shapes and drag them onto the field. Match at least 3 jewels in a line to explode and remove them. 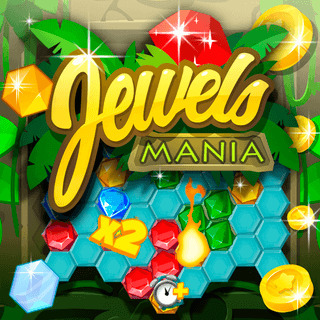 Use boosters and special tiles and try to beat all 50 levels in this challenging Match3 game!